Quizzing SJ about his experience at Anchorage's Pirate Pub crawl got me thinking. 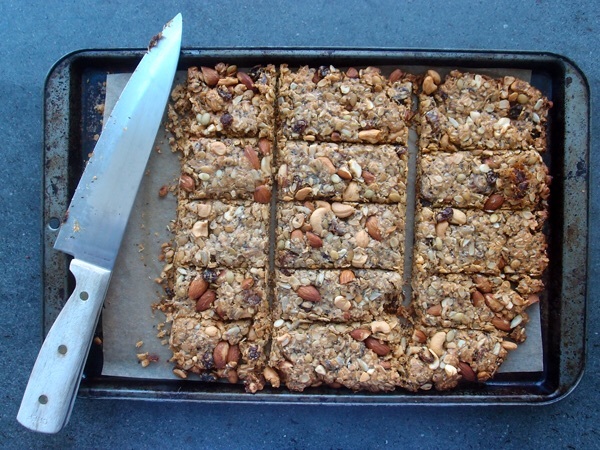 The only bar-hopping the three of us here at Athlete Food are doing this fall is alternating between our DIY Energy Bars and various flavors of Thuderbird Bars. Why so many bars? We consider bars portable nutrition. They fuel our travels, they fix us when a sudden hunger attack strikes (you know the kind that hits when you're stuck in a traffic jam? ), our little ones love them as after school snacks, and, of course, they power our workouts. We love the Athlete Food make-at-home bar (recipe here) and always have a few boxes of Thunderbird on hand (read all about them here). Do you have a favorite bar recipe? Share it with us and we'll make it, dressed up as pirates.